Backstreet Boys are celebrating 25 years together. An enchanting view and bewitching cocktails give VooDoo Rooftop Nightclub its charm. 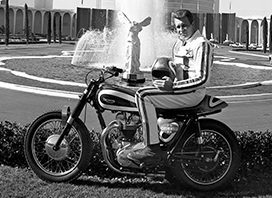 How stuntman Evel Knievel got his chance to jump the Caesars Palace fountain. 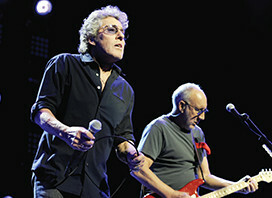 A Rock ‘n’ Roll residency comes to The Strip. 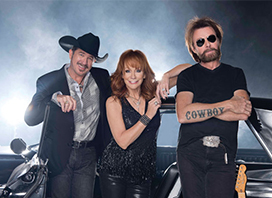 Reba, Brooks & Dunn continue boot scootin’ on The Colosseum stage. The champ left a legacy. Jennifer Lopez throws a block party at Planet Hollywood. The Absinthe star shares her favorite Serendipity 3 treats. 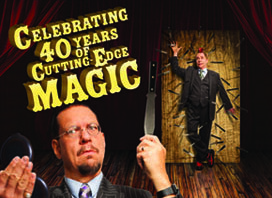 Penn & Teller celebrate 40 years of magic. 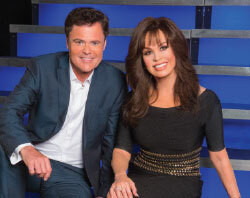 The Osmonds celebrate five decades in music. FIZZ bursts with champagne and contemporary photography. 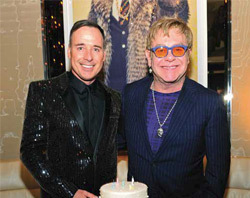 Fashion alert: Diva’s Frank Marino talks shop. Catching up with Mac King. Catch the PEEPSHOW star in her final performances. 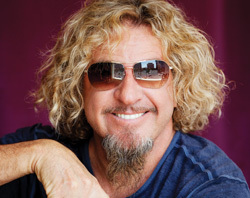 Sammy Hagar’s Cabo Wabo empire—and how it all began. 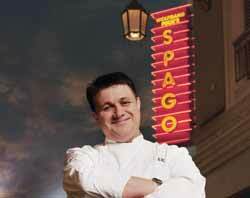 For 20 years, Spago has been riding high. 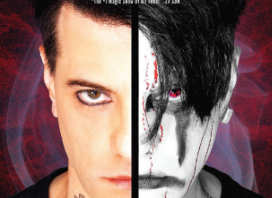 A peek in on PEEPSHOW with Josh Strickland. Being a Chippendales dancer has its challenges. 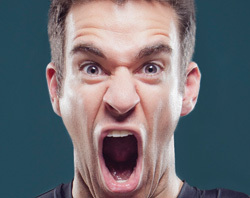 Just ask Jaymes Vaughan. Buckle up. 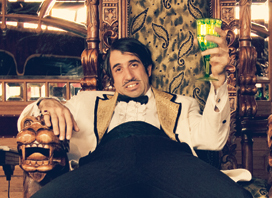 The Gazillionaire is taking you on an Absinthe adventure. Matsuri combines grace and athleticism.